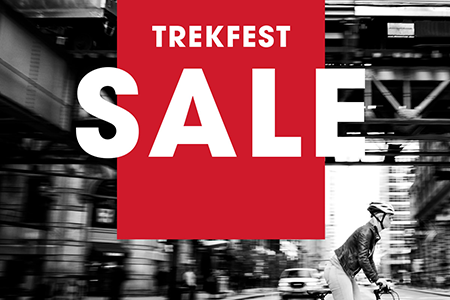 ALL Trek bikes and accessories on sale! Save Big on ALL Trek Bikes! 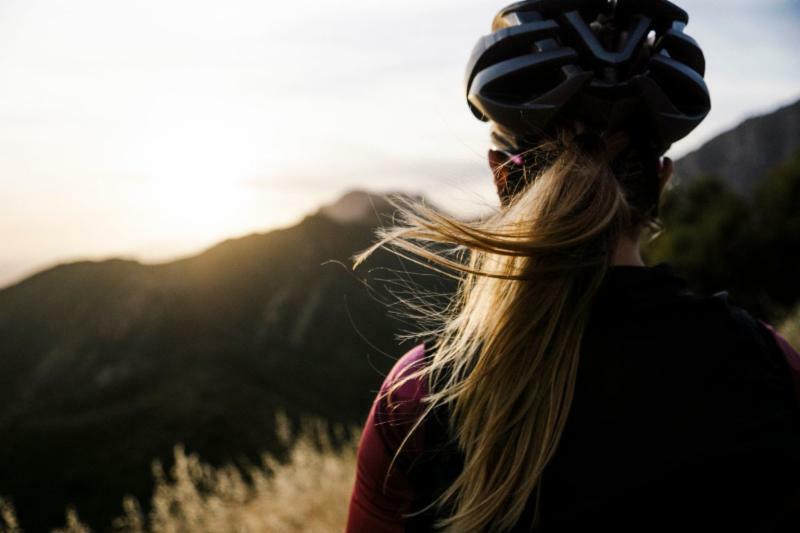 Save up to $400 on Trek Bicycles and 20% off Bontrager accessories! Save up to $400 on new bikes! Spring is here! Now is the time to pick up that new Trek mountain, road or hybrid bike you have had your eye on! Every Trek Bike is on SALE! That includes everything from kids' bikes and beyond! Save 20% off the best accessories for your Trek Bicycle! You are going to need a helmet, shorts, lights and more for that new bike you just saved a bunch on! Pick up the essential Bontrager accessories at 20% off! You have been asking for one and it is finally here! 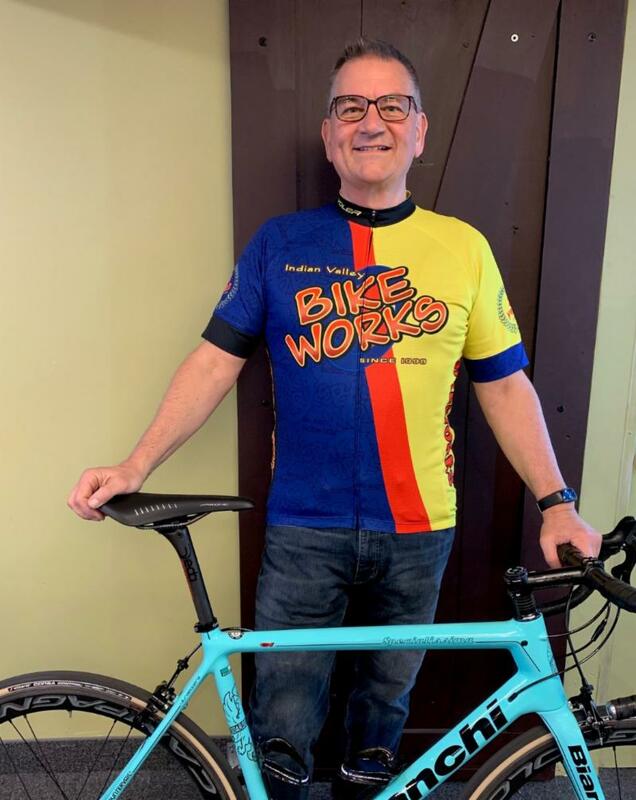 Come check out this retro inspired cycling jersey to celebrate20 years in business! The new jersey is in stock in a full range of sizes for both men and women! 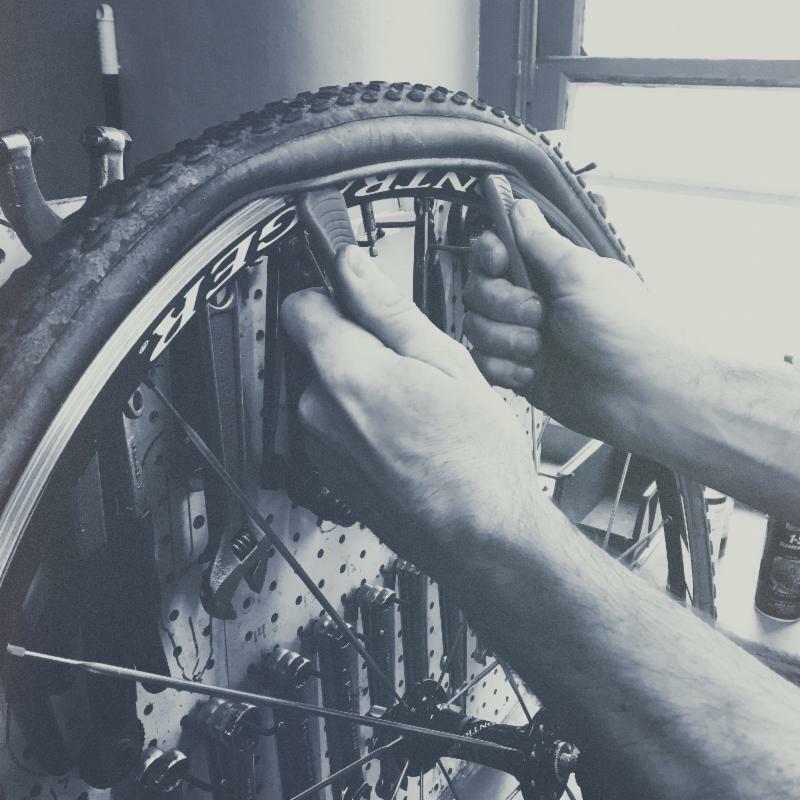 Join us this Saturday for our first FREE flat changing clinic of 2019! Let us show you how to fix that pesky flat tire along with other common road side repairs. The clinic starts at 9:00am this Saturday, April 6th! We are hosting another Ladies' Night on Thursday, April 25th! Come out for an evening of fun and learn what cycling has to offer in our area. Meet representatives from Trek, Gore Bike Wear, Bianchi, The Farm to Fork Fondo, Sidi Shoes, Skratch Labs and more! There will be clinics on flat changing, womens bike fit, proper sizing for childrens' bikes and more! We will also be serving refreshments and appetizers all evening long! Click here to stay up to date with the latest info!